If I am taking the Kannaway CBD oil products, will I pass drug testing? CBD-rich hemp oil contains very low, minute, amounts of THC at %0.3 or less. I know of more than one person who take CBD from Kannaway and have passed drug testing, multiple times. 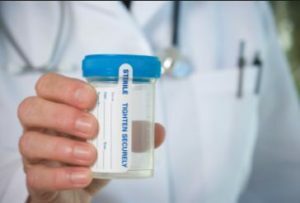 We would never tell a customer that it is impossible for them to test positive on a drug test, this is due to the fact that the Kannaway products do have trace amounts of THC.